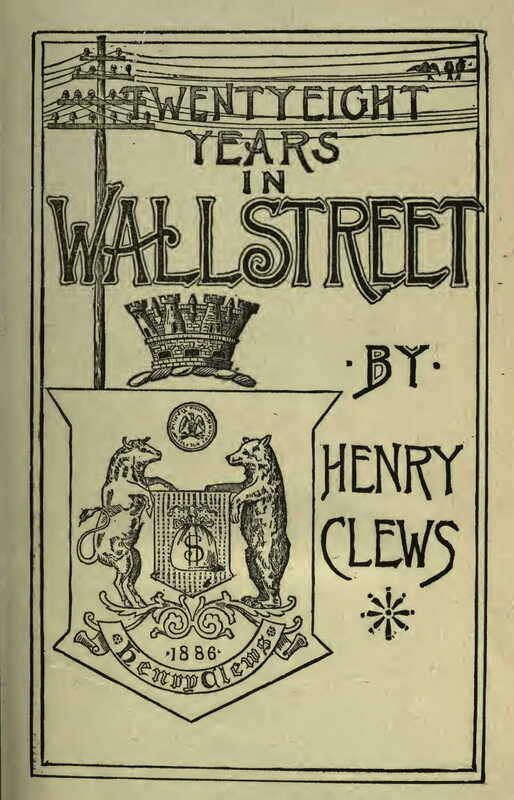 Henry Clews (August 14, 1834 – January 31, 1923) was an American financier and author. He was born in August 14, 1834 in Staffordshire, England, and emigrated to the United States in 1853. His first job was at a pottery import business, working as a junior clerk. 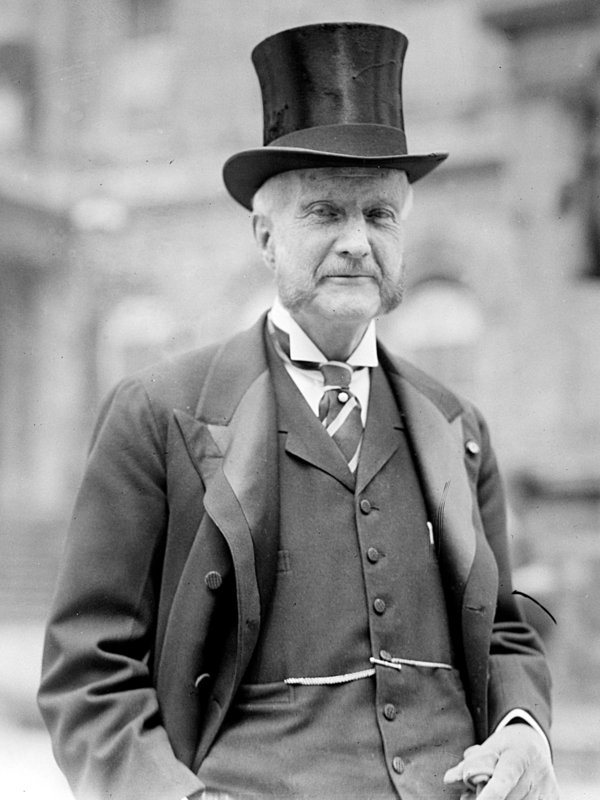 In 1859 he co-founded Livermore, Clews, and Company, what was then the second largest marketer of federal bonds during the United States Civil War. Trend following trader? Of course. 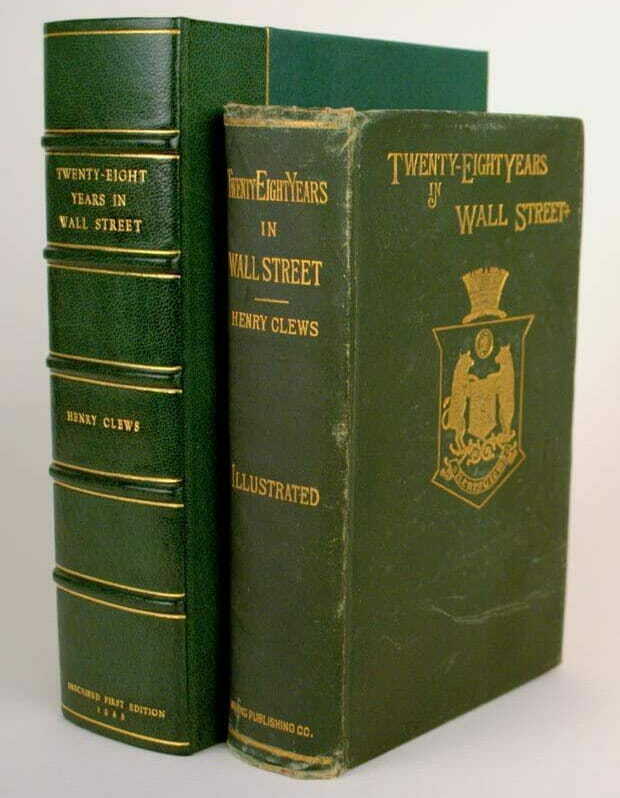 Read his classic Twenty Eight Years in Wall Street: PDF and EPUB. More on the origins of trend following.